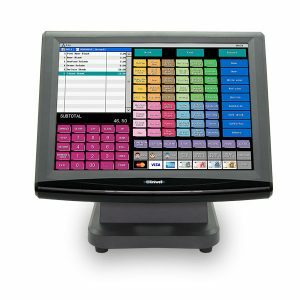 Our entry level EPOS management product, ePOS Sales offers superb sales and staff analysis combined with full control over your Uniwell EPOS system or cash registers. The EPoS Sales system will greatly improve the management of your business and provide valuable decision making data with minimal effort. 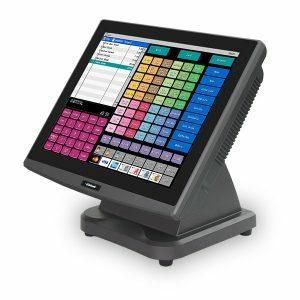 Designed for maximum control over your EPOS terminals, the ePOS Sales suite puts you firmly in control over the point of service and delivers key business information to help make quick and timely decisions. Easy to navigate screens make product and price changes quick and simple to implement, allowing businesses to react swiftly to market demands or trends, whether it’s updating menus, adding new product lines or programming new prices. Capable of managing operations in hospitality or retail, ePOS Sales is a scaleable solution that can grow as your business develops. Powerful EPOS Management: Complete control over your EPOS terminals to allow business decisions to be implemented quickly, whether it’s changes to staff, menu updates, new products, price increases or systems changes. Remote Communications: Software can be installed on or off-site allowing changes to be made from the comfort of your office wherever it may be. 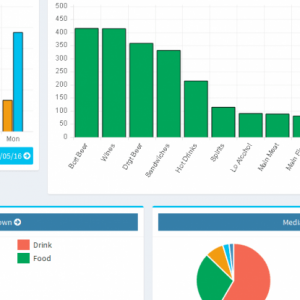 Automated Report Collection: Automated report collection at the end of shift or end of day. Multiple Price Levels: Allow price levels to be configured for specific times throughout the day and different prices for different days. Daily and Weekly Business Sheets: Secure control over cash and takings so shortfalls are immediately highlighted. Clever and simple to use Menu System: Helps you successfully run your business with minimal time and effort. Business Intelligence: A selection of detailed reports to help you deliver business performance and generate greater profits. Operator Analysis: Highlight the most productive / unproductive staff members to award commission or identify training needs. Track sales, voids, corrections, refunds and no sales by operator. 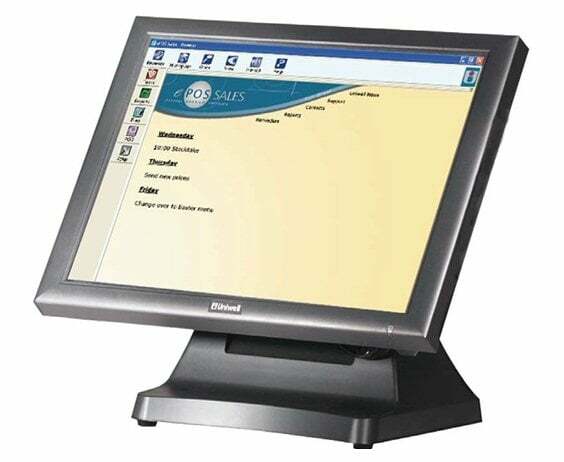 Time and Attendance: Monitors the hours staff work using the clock-in / out functions of the POS terminal. Electronic Journal: Keep a record of your audit roll on your PC for future reference. Historical Analysis: Analyse sales trends over days, weeks, months or years. 3D Charting Tools: In built charting tools. Weekly Summary: Your weekly business done sheet, looking at sales receipts, total income, expenses and banking on a day by day basis for the week. Cash Variance: Compares the cash expected against the actual cash received, helping trace cash variances. 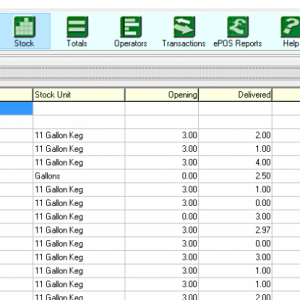 Sales & Profit Reports: Actual product sales and profitability by date range, for individual or consolidated locations. Sales Mix: Itemised sales volumes and percentages by date range. Promotional Loss: Make sure your promotions are working for you; this report compares the difference between the RRP and the actual sales values to identify the level of promotional pricing discount on a product by product basis.